As promised, I will be doing a product review today. I have posted this product on my instagram for my followers. 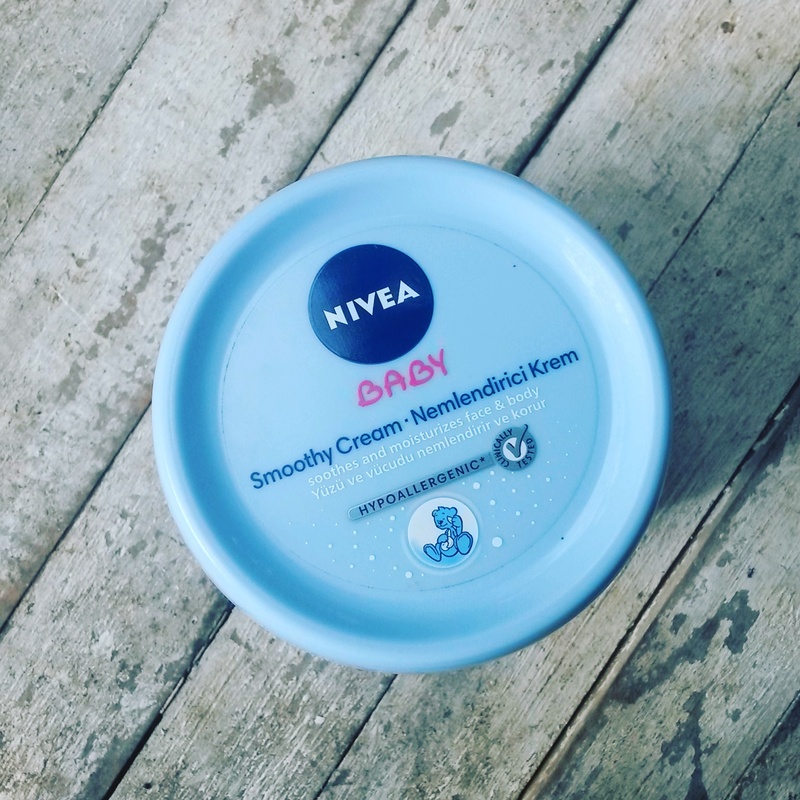 Here is the cream from Nivea which Ameila is currently using. I got this from Baby Company from their Opening event last year at SM Seaside here in Cebu. Here’s how it looks inside. Its a cream so yeah just as you expect. We already consumed almost half of the product. Here is whats on the bottom. It actually peels off so you can see the ingredients, product descriptions and directions for use. ● PACKAGING – i love the packaging. 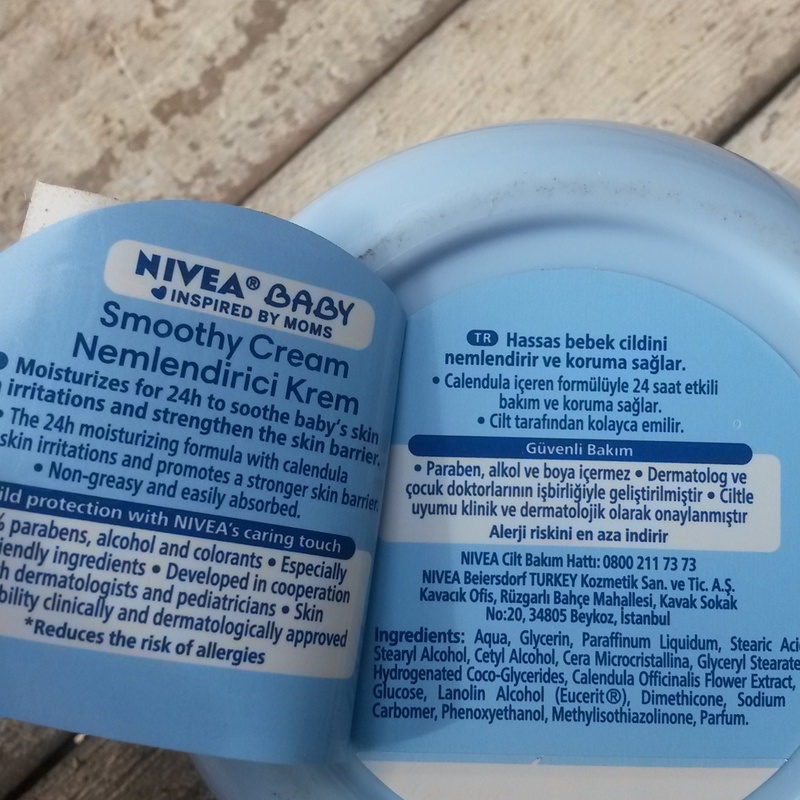 ● FEEL – it moisturizes Ameila’s skin and I was surprised that she does not have irritations and breakouts with this one. 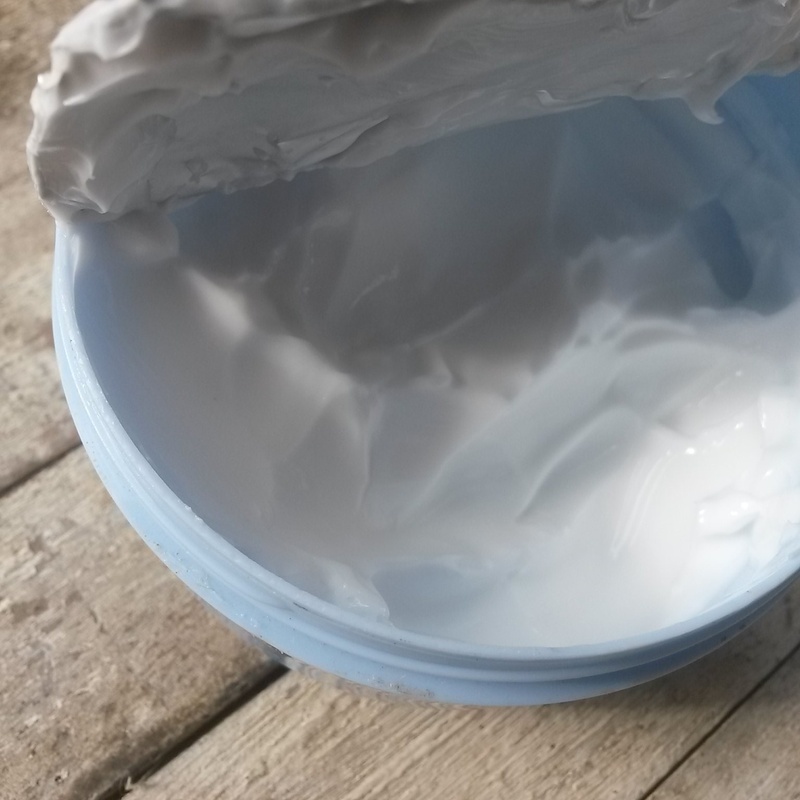 Plus its hypo allergenic and is really not greasy at all. This product retails at 179 Pesos. I got mine from Baby Company SM Seaside. Special thanks to Baby Company for this. Disclaimer: This is not a paid post. All reviews are based on my actual experience with the product.